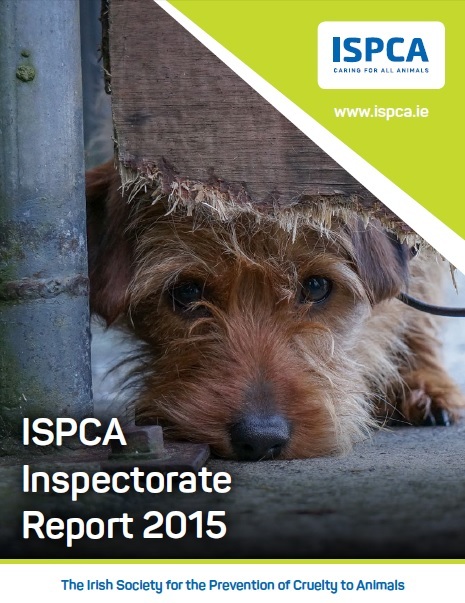 The ISPCA has launched its annual Inspectorate Report for 2017. 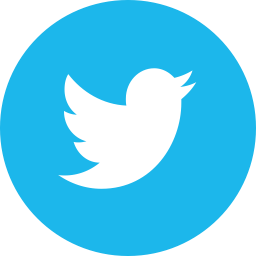 The report outlines that 16,211 calls were made to the ISPCA's National Animal Cruelty Helpline on 1890 515 515 in 2017 resulting in 3,273 investigations, 1,250 animals being seized or surrendered to the ISPCA, 19 new prosecutions initiated and 21 cases finalised in court under the Animal Health and Welfare Act 2013 (AHWA). 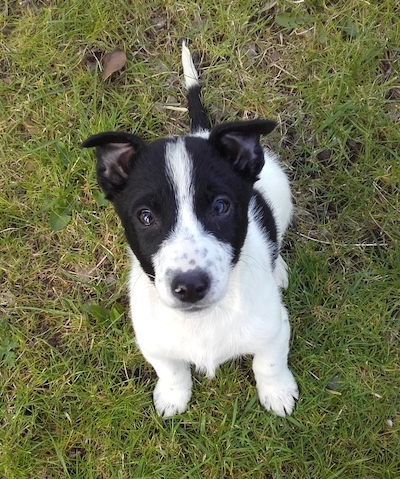 The ISPCA has a total of nine authorised Inspectors (one Chief Inspector, two Senior Inspectors and six Inspectors) covering 17 counties and working with 17 affiliated member societies nationwide. 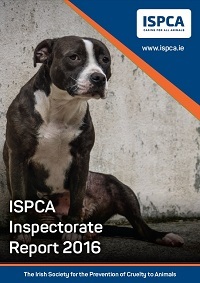 ISPCA Inspectors are at the forefront of animal welfare, they respond to allegations of cruelty, neglect and abuse and also aid sick and injured animals. 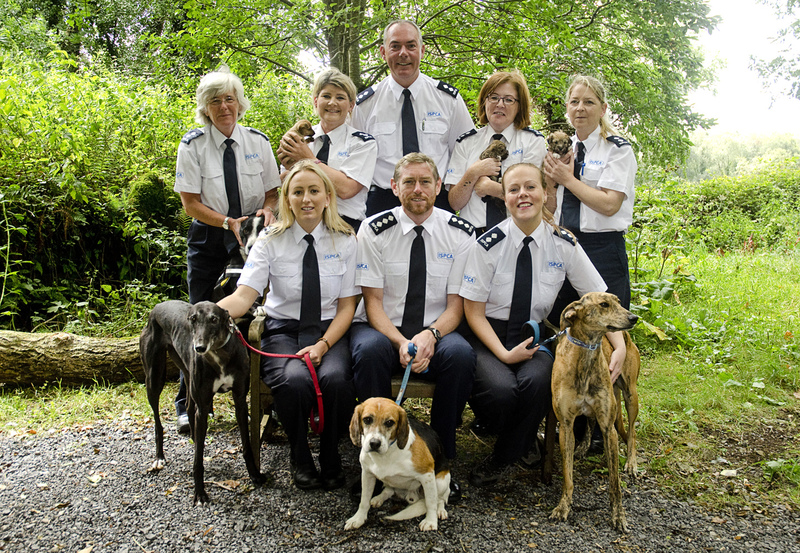 Since the AHWA came into force only four years ago, the ISPCA National Animal Cruelty Helpline has handled 69,211 calls, 14,338 investigations, 4,045 animals were seized or surrendered, 111 prosecutions have been initiated and 46 of these having been finalised in court to-date including the 21 finalised in 2017. 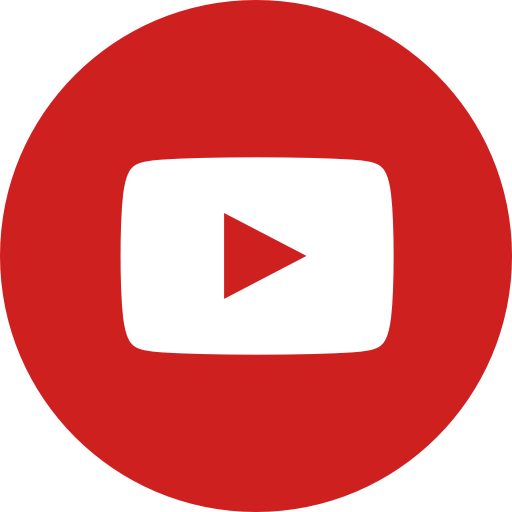 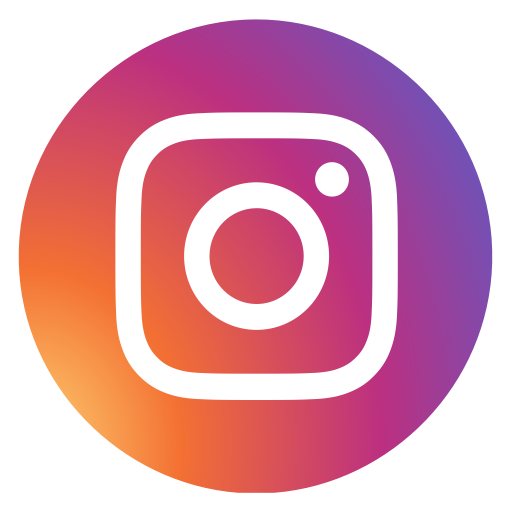 WARNING GRAPHIC IMAGES and stories in these reports may be upsetting. 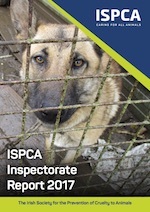 Unfortunately these horrific cases of animal cruelty and distressing situations that ISPCA Animal Welfare Inspectors face during the course of their work is a reality of what they encounter on a regular basis. 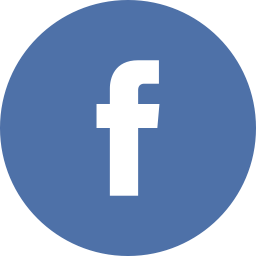 Please continue to support our vital work.